Blackheads can be extremely stress-inducing and difficult to deal with: Not only do they give your skin an unkempt look–they can show up even underneath foundation. Meanwhile, attempts to cover them up in makeup can often result in exacerbation of the problem, as your pores continue to absorb the oil from the makeup that covers them. Conventional blackhead pore cleansing strips have been available for years, but these products aren’t cost-effective or natural. Luckily, there are DIY options to cleanse your pores without breaking your budget or damaging your skin. 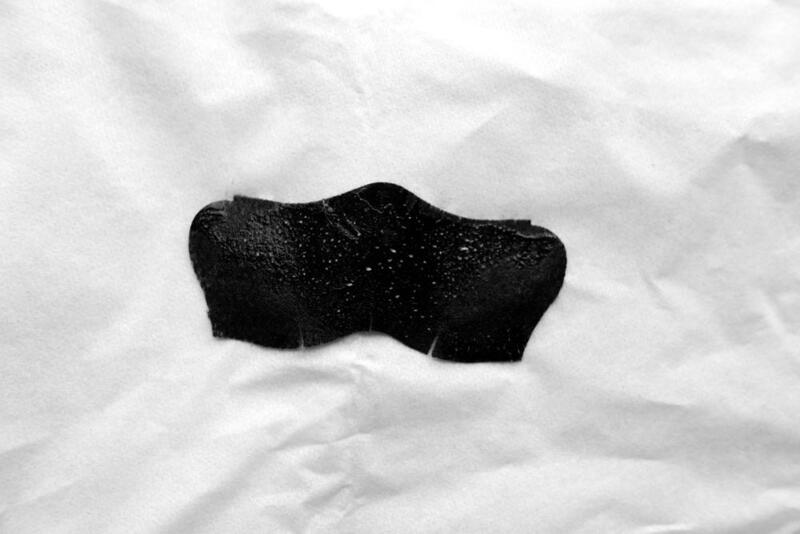 Keep reading to discover how to make your own blackhead pore cleansing strips using natural, easy-to-find ingredients. 1. Egg White Pore Strips: To make these pore strips, inspired by the ones on Remedies and Natural Cures, you’ll need one paper towel, one egg, ½ tablespoon of lemon juice, and ½ tablespoon of honey. The egg white and lemon juice will deeply cleanse your pores while the honey helps the mixture to bind to your skin. To make these cleansing strips, combine the ingredients and beat them with a whisk until they become thick and foamy (if you’re a baker, think halfway to merengue). Then cut your paper towel into strips, sizing them to the areas of your face on which you’d like to use the pore strips. Dip the paper towel strips into the egg white mixture, then apply them to your face and press them gently against your skin. Wait 30 minutes–or until the strips have dried–and then remove them as you would a normal pore strip. 2. Buttermilk and Gelatin Pore Strips: This recipe, inspired by DIY Naturals’ post, is neither vegan nor low-maintenance–but it’s definitely effective. You’ll need some clean cotton swabs, 1 teaspoon of buttermilk (or ½ teaspoon of milk + ½ teaspoon of lemon juice), and 1 teaspoon of plain gelatin. By combining the buttermilk and gelatin, you’ll create a thick, gluey mixture that binds to your skin, creating a removable strip. The lemon juice will also help to clean out your pores. To make these pore strips, heat up the buttermilk in a saucepan until it’s warm, but not quite hot. Keeping the temperature steady, add the gelatin and stir continuously until the mixture thickens. While the mixture is still warm, use the cotton swabs to brush it onto your face in a thick layer. Wait 20-30 minutes, or until the mixture has completely dried to a stiff pore strip, and then remove. Before using a pore strip, we recommend either steaming your face (carefully!) or holding a warm washcloth over affected areas of your skin for several minutes. This will open up your pores, helping the strips to achieve the maximum possible impact. After using your DIY pore strips, you can follow up with a natural toner, serum, and/or light moisturizer if desired. In addition to these homemade pore strips, we recommend combatting blackhead formation using a combination of exfoliation and masking. Exfoliating will help you to remove dead skin cells from the surface of your face, reducing pore clogs; meanwhile, masking with bentonite clay or a similar product will purge excess oil and tighten your pores.